The weather in Idaho summer can be brutal. High wind dust storms, combined with sun, snow, and rain can really take a toll on your vehicles. Building a traditional 1-car carage addition to your home can more than $20,000! 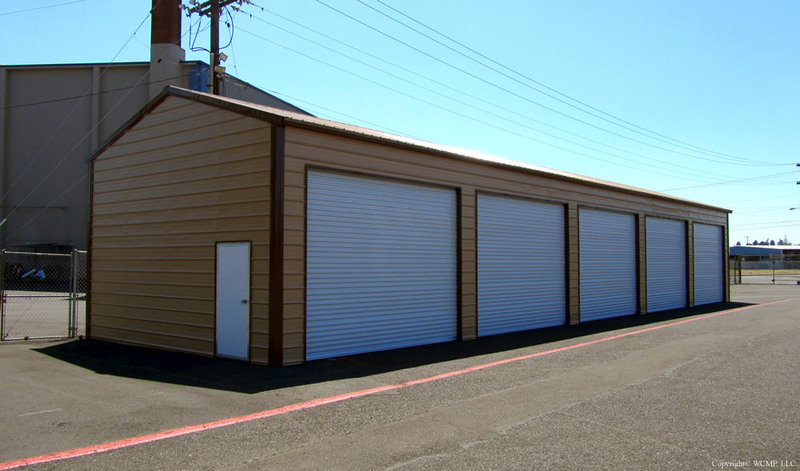 A metal garage is a much more affordable option. A garage will help protect your vehicle and make getting inside your vehicle on a hot summer afternoon or a rainy day much more enjoyable.